My mom has made this as long as I can remember — it’s the cake that we request most often, when we go home. 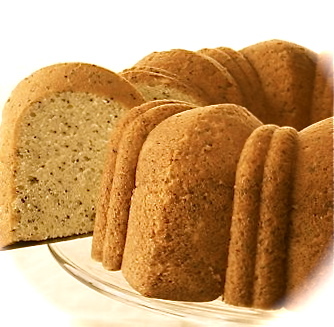 The texture is less delicate than a boxed cake as written; it’s closer to a quickbread, so it cuts well and makes a nice cake to put out on the table if you have guests. Combine everything, beat 5 minutes, bake in a bundt pan at 325-350°F for 1 hour (check after 45 minutes).